The Cayapa Comunicacional media team went out on motorcycle to tour electoral districts in the Libertador municipality this Election Day. 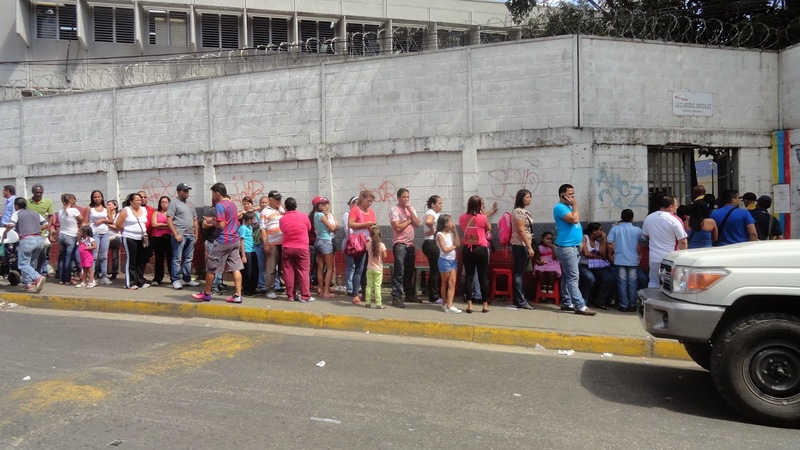 The tour began at nine o’clock in the flagship electoral district of the ’23rd of January’, where voters waited in line in the ‘José Gregorio Hernández’, ‘Félix’ and ‘Jesús Obrero Tejera’ Educational Centers. 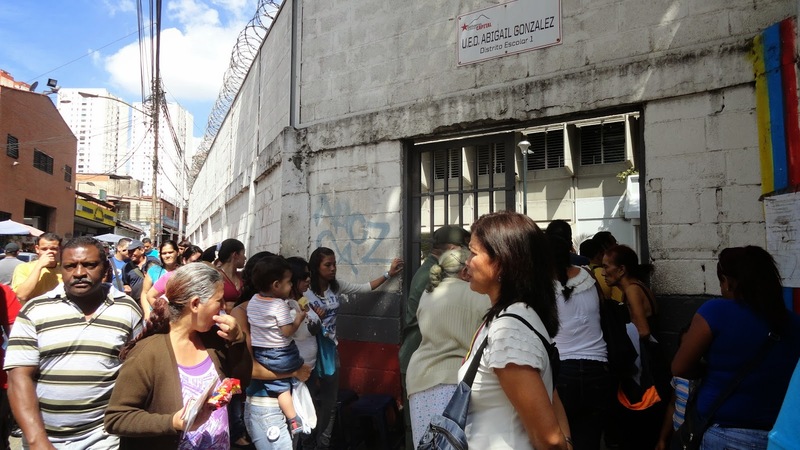 Similarly, in ‘Fe y Alegría’ school in Catia, voters patiently waited for their turn to exercise their voting rights. 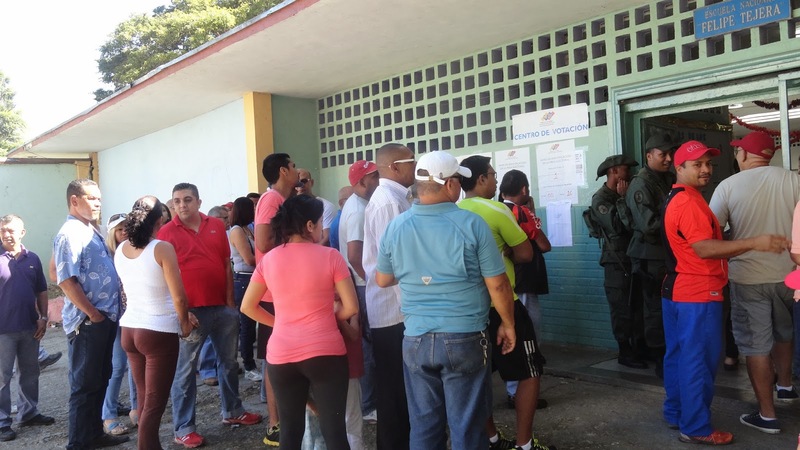 While in populous districts of La Vega and El Valle, long queues demonstrated the massive presence of voters, who said they were content with the speed of the process and diligent assistance from those at the voting tables. Finally, in the voting center in San Augustin there is complete normality, so the streets of this musical district in Caracas are calling people out with the sound of the tambor drum as they continue the electoral event.